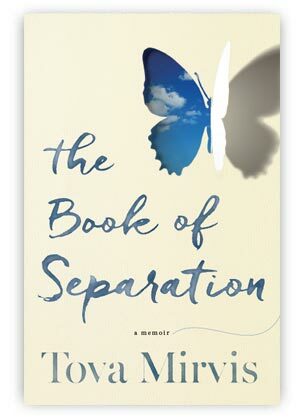 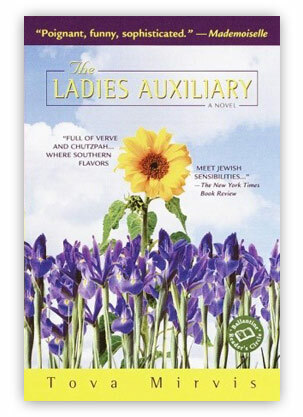 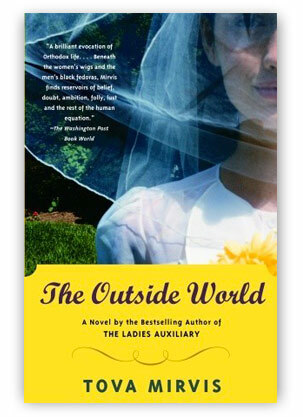 Tova Mirvis is the author of the memoir The Book of Separation as well as three novels, Visible City, The Outside World and The Ladies Auxiliary, which was a national bestseller. 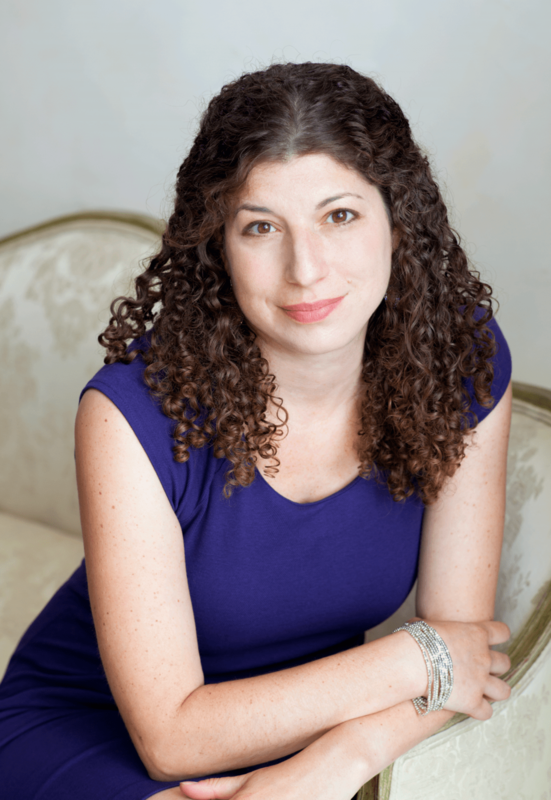 Her essays have appeared in various newspapers including The New York Times Book Review, The Boston Globe Magazine, and Poets and Writers, and her fiction has been broadcast on National Public Radio. She lives in Newton, MA with her family. 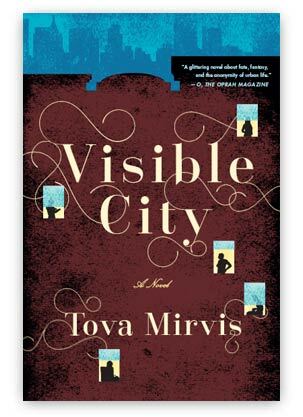 For inquiries about setting up an event, events@tovamirvis.com.